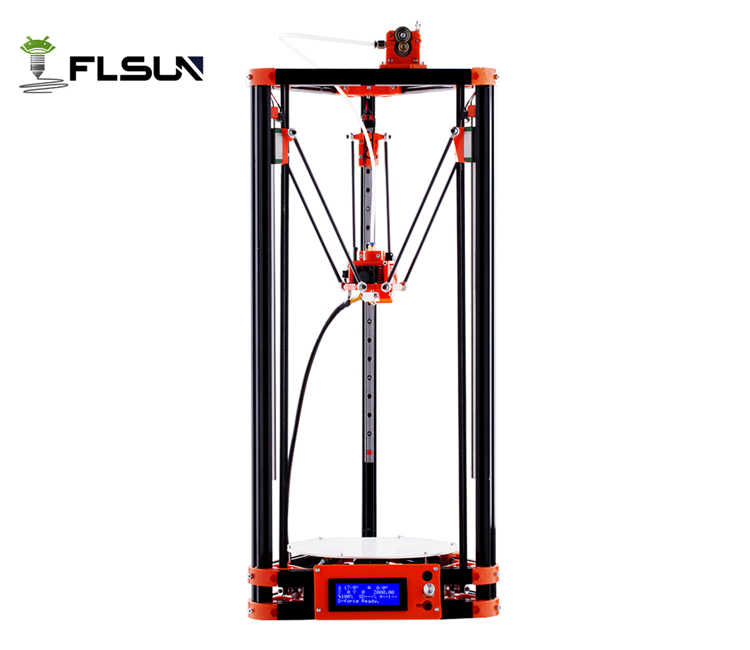 The Flsun Kossel Delta features a large, circular print area. 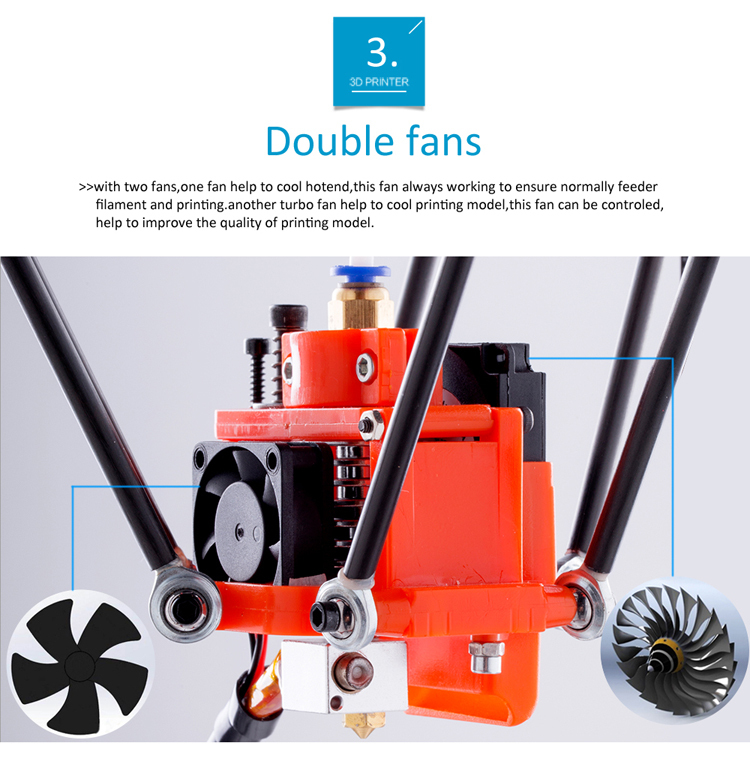 It boasts a reliable extruder and a proven MK3 hotbed – this combination makes printing PLA and ABS a problem-free process. 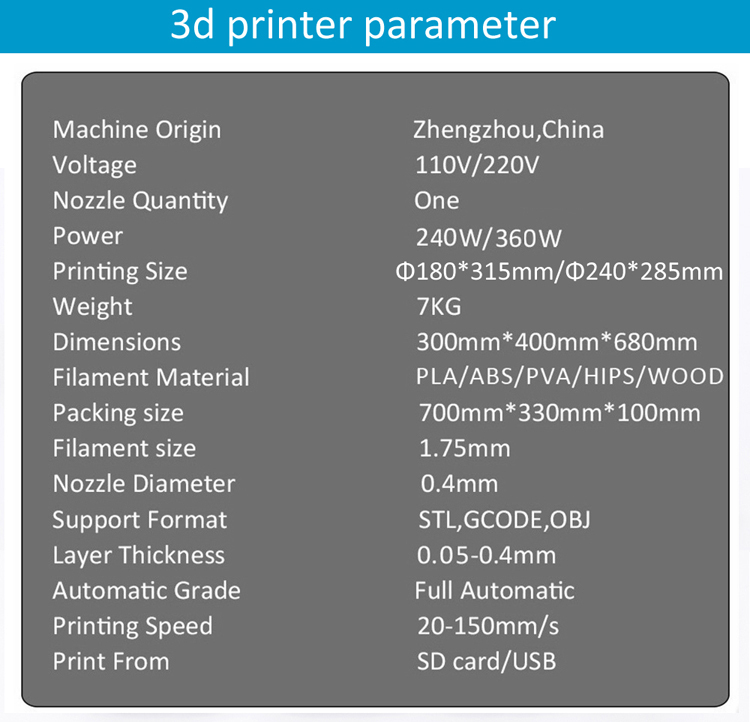 This printer also comes stock with an auto-levelling system, which reduces the need for constant calibration. 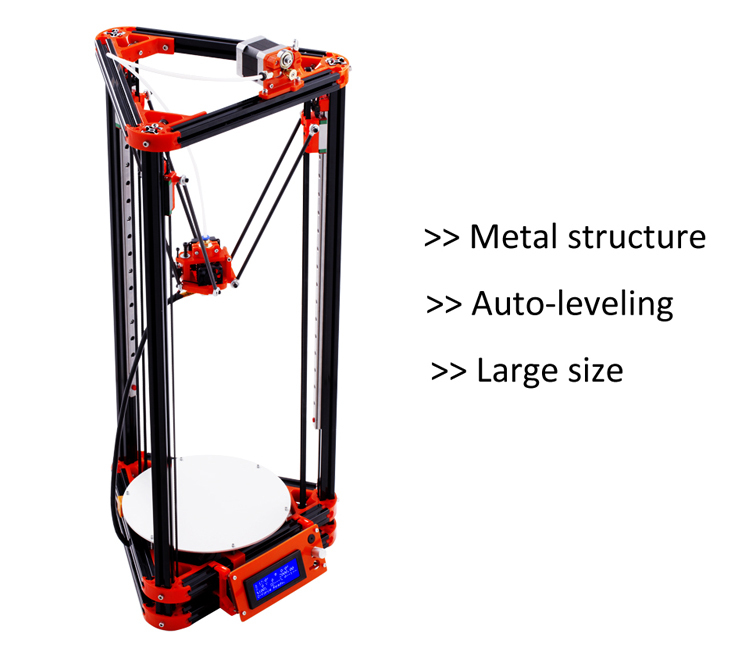 Another notable feature is the spool holder and guide placed at the top of the printer, which reduces the physical footprint of the Kossel Delta. 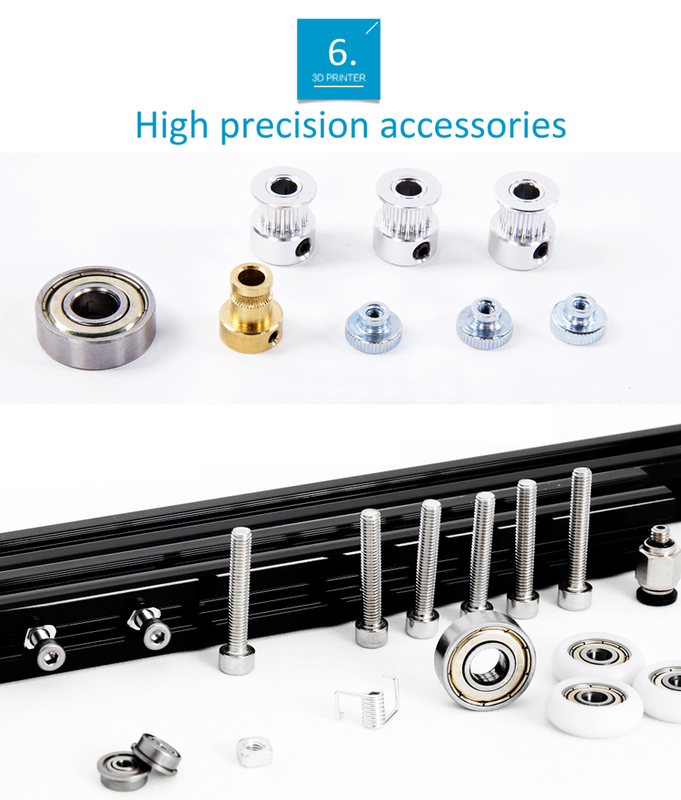 This product comes unassembled, but comes with up-to-date assembly and calibration instructions. 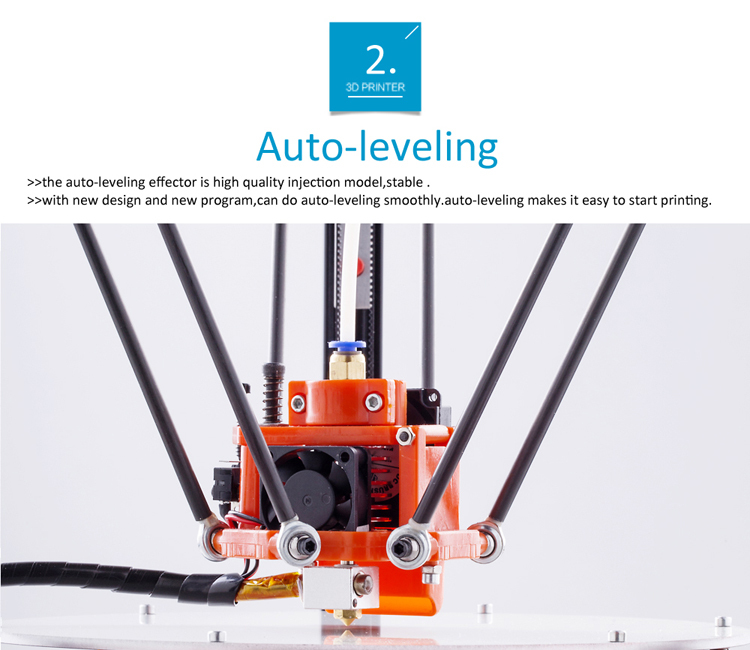 Auto-leveling makes 3D Printing a hassle free process. 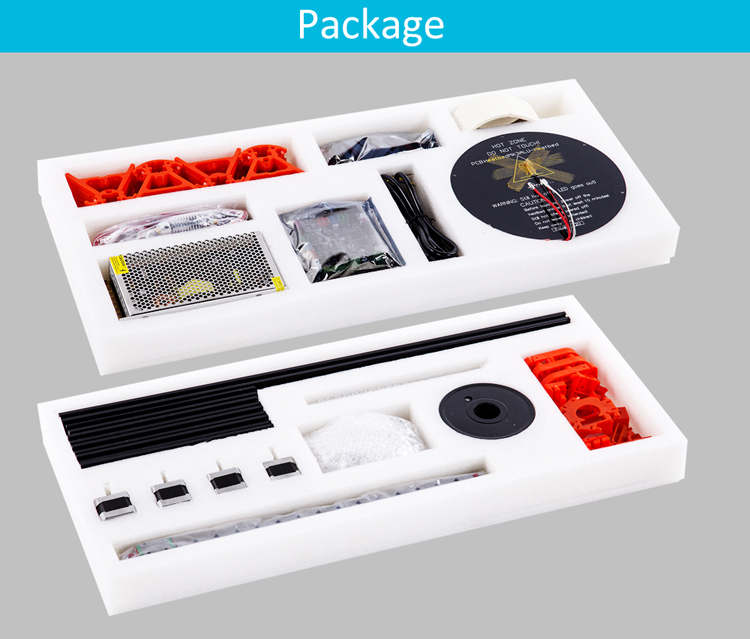 Comprehensive kit with everything you need to get started! 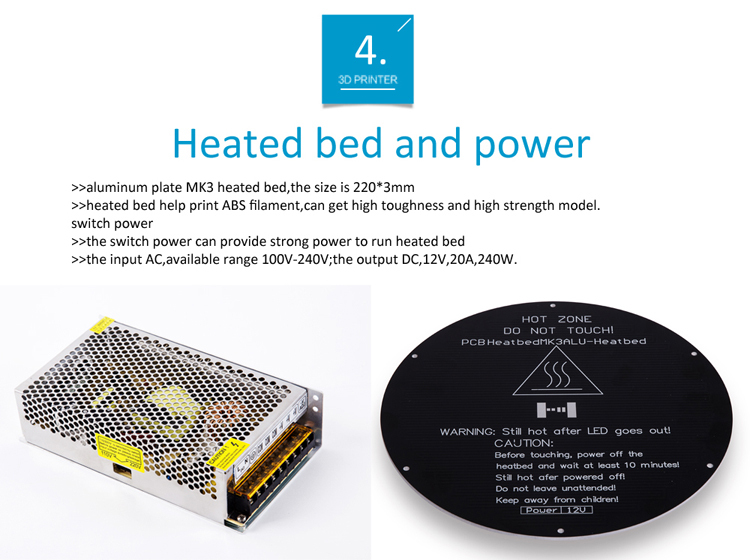 Optional Aluminium heated build plate & Power Control box & Linear Guide upgrades(3 PCS) . 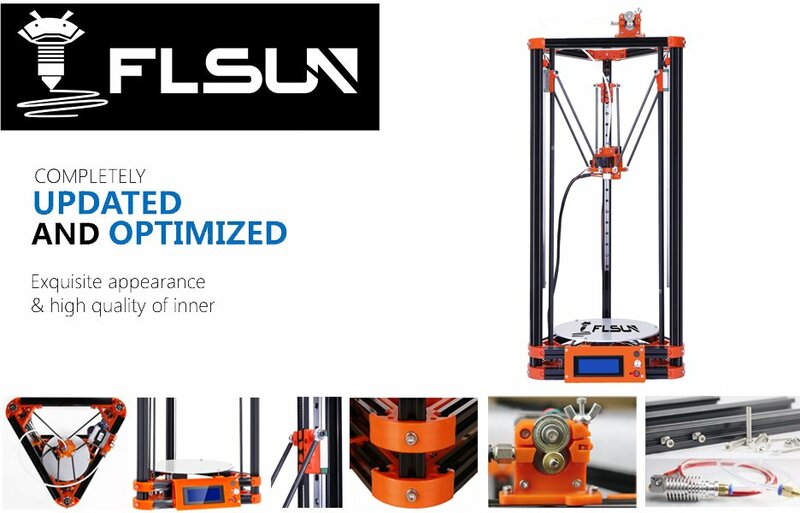 Experiencing trouble with your FLSUN 3D Printer? Feel free to contact us! My 10 yr old daughter and I put this kit together in the evenings over the course of a week. 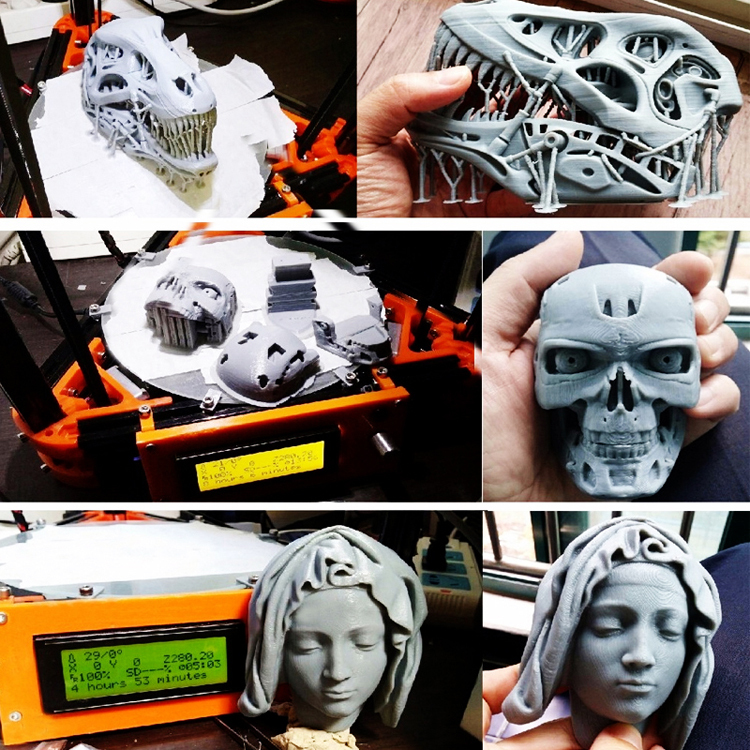 We calibrated and printed on the weekend. 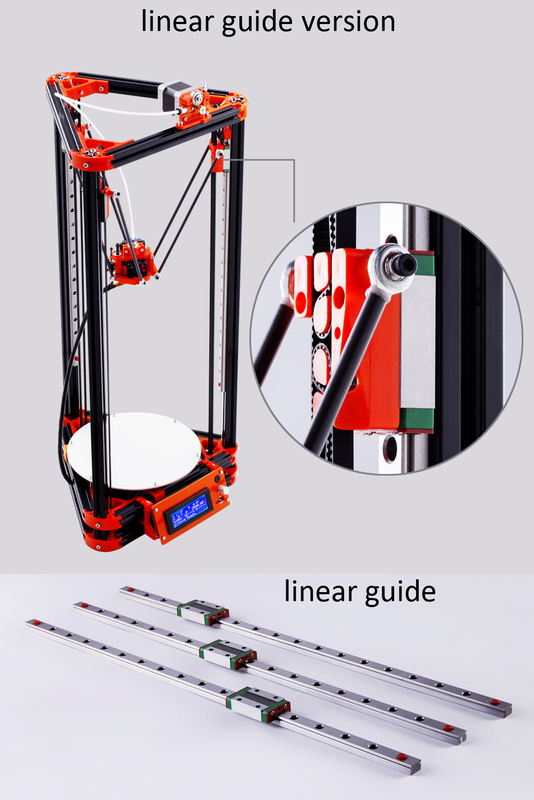 I bought the kit with linear rails and had parts for the non linear as well. Some of the linear manual part call outs didn't work for the liner rails but with the extra fasteners supplied we got it together! I am a Linux user and was able to get all the software I needed on line for Ubuntu 17.10 to run the printer. 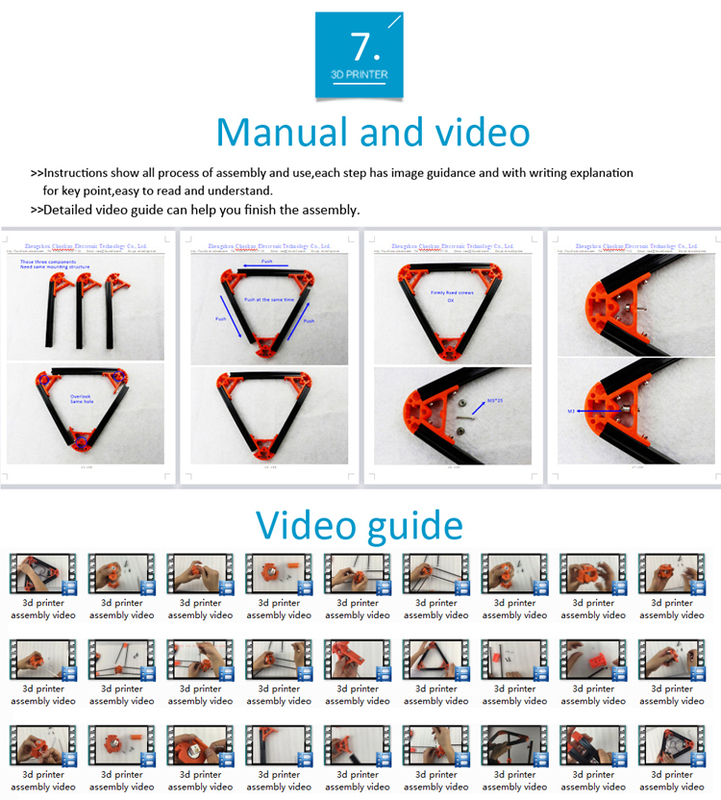 YouTube video was a great help but more was needed for calibration and installing the horned for the extruder. 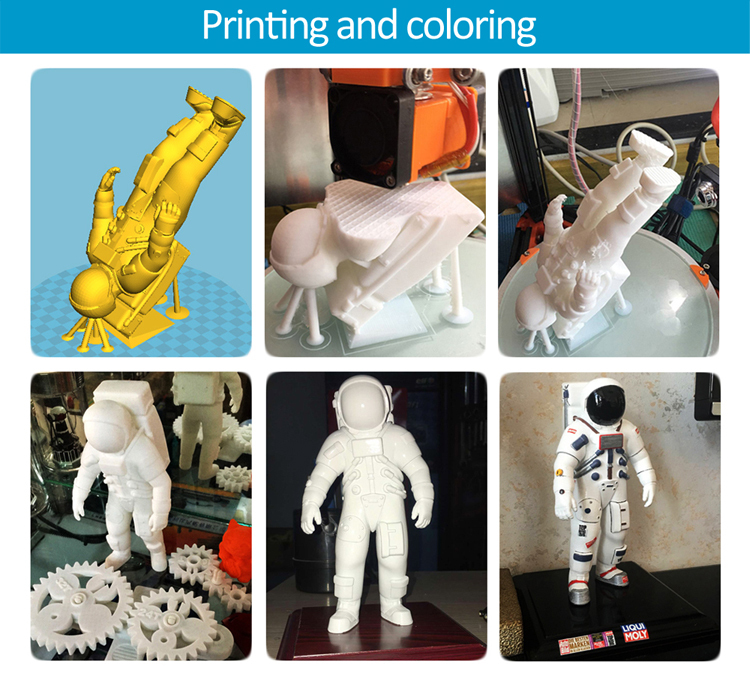 All in all a great little printer for the price and breaking into the 3d printer experience. Note bought metric Allen wrenches from Harbor Freight with the ball end like shown in the video and able to assemble and tighten all the fasteners easily. Also purchased a 110V cord with ground wire (E) for extra protection to the power supply. The kit for 110V had a two wire cord for L and N only. 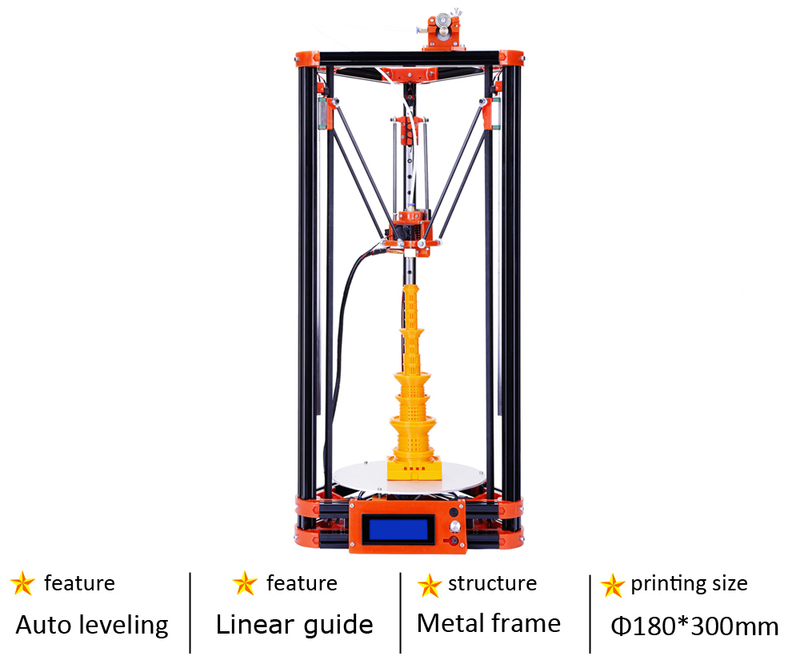 Great printer at a great price! The provided video instructions were clear and helpful. Drivers automatically install on Windows 10, which is nice. 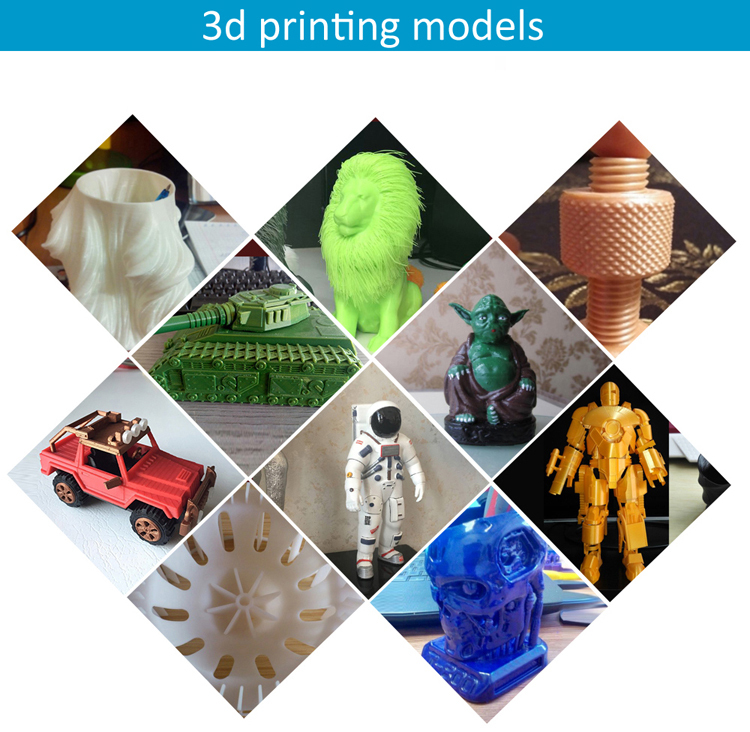 After carefully leveling my printing bed, editing some z-axis values in Arduino code, and experimenting with settings in Slic3r, I was quickly able to make high-quality 3d-printed items. I could not figure out how to wire the provided two-prong plug to the power supply; instead, I used my own three-prong plug, and followed an online tutorial to correctly wire it up. 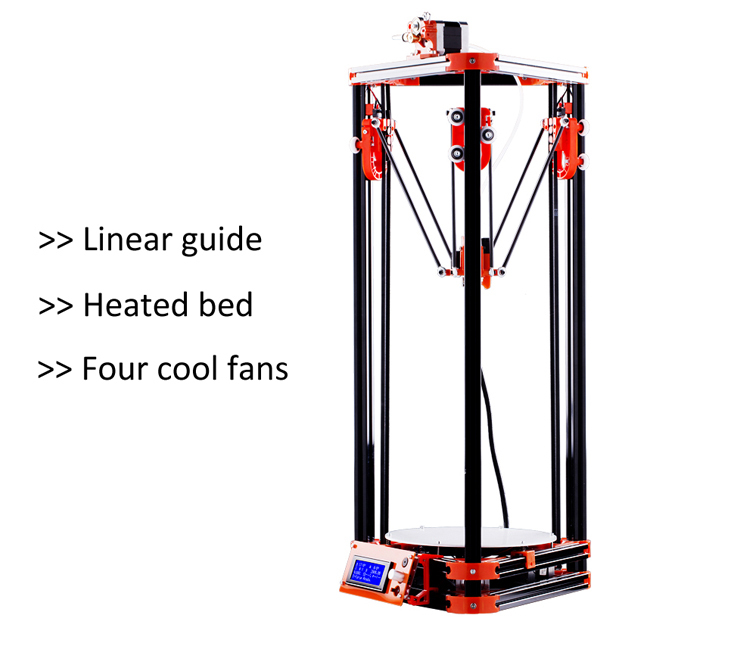 I got my printer with linear rails and a heated bed; I do not know how that compares to using basic bearings and a non-heated bed, but in any case, my particular configuration works with zero issues. 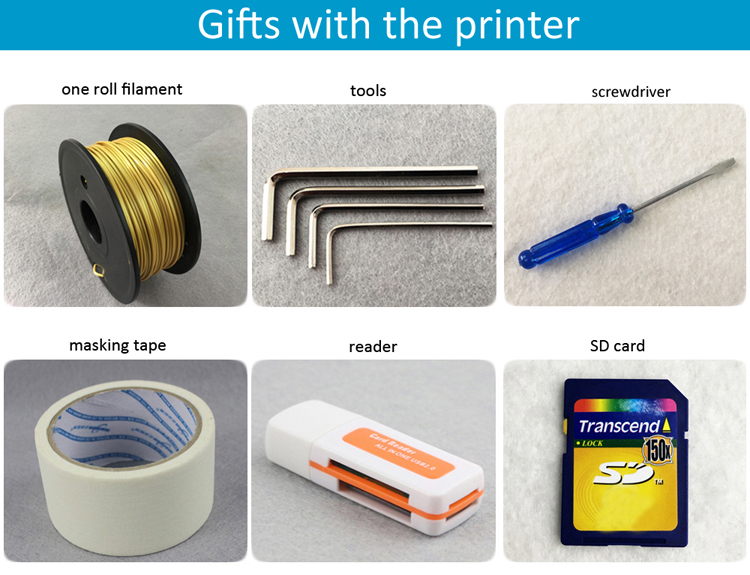 The printer itself is great for the price. 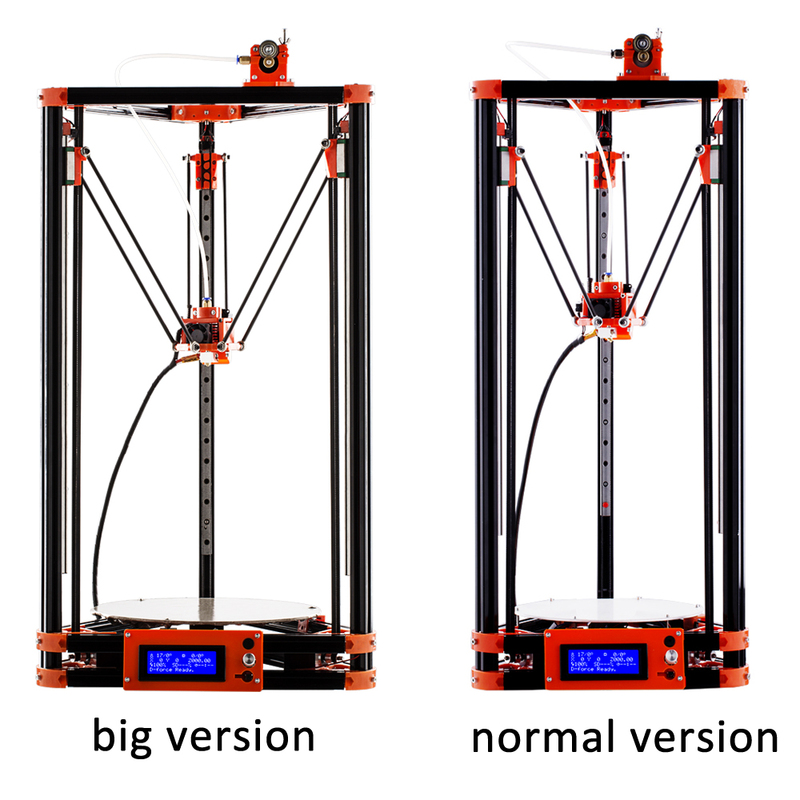 I would highly recommend getting the upgraded linear version. 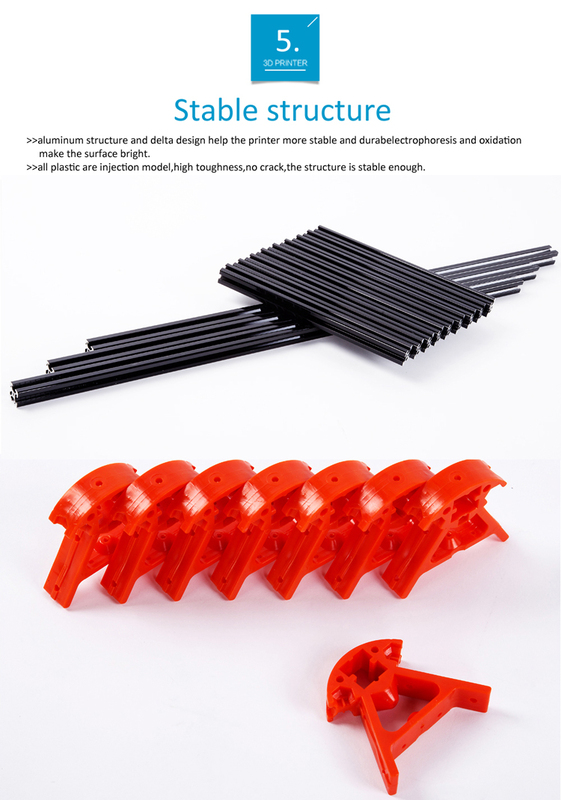 As for the building process, it is fairly easy to assemble, however as mentioned in the previous reviews the Chinese to English translations are a little rough, and some bags were mislabeled. 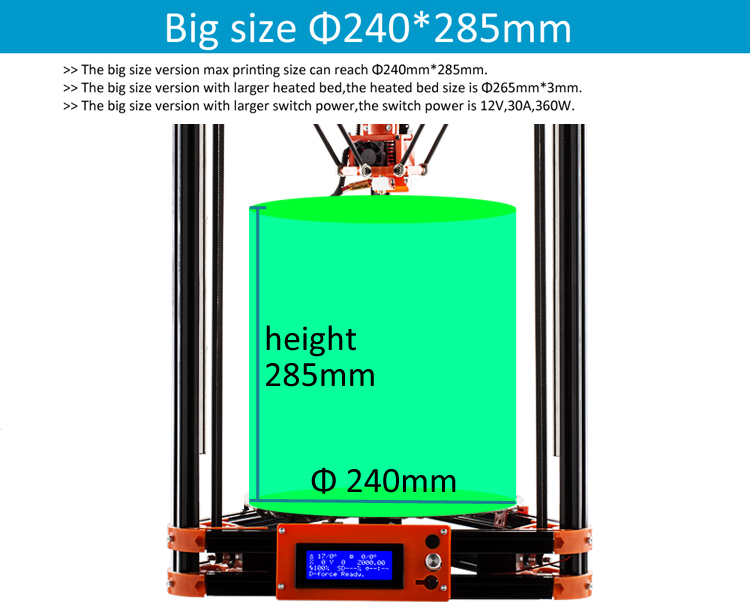 A few things I would print pretty quickly off the bat are a stand to hold the power supply, and a spool to hold the filament. 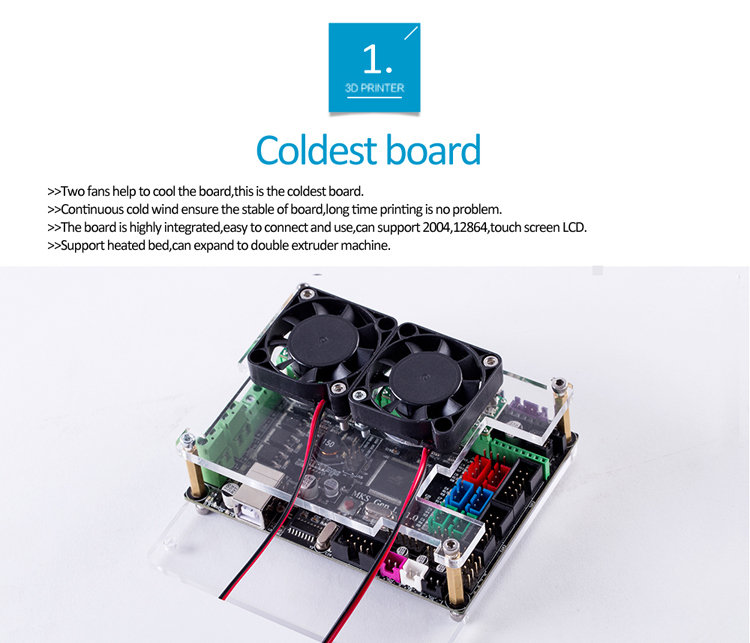 Also, I would suggest ordering a few extra heat elements as they seem to go bad, and a glass bed. With that said, I will buy again in a heart beat!